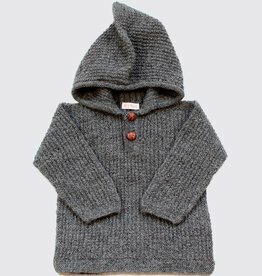 Alpaca hoodie in grey with two wooden buttons.This grey is a natural colour without colourants. 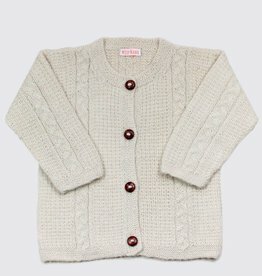 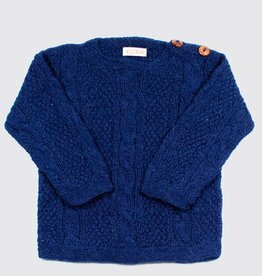 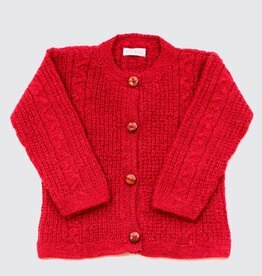 Hand-knitted blue alpaca wool cable sweater with two wooden buttons. 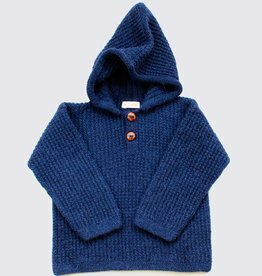 Hand-knitted alpaca hoodie in dark blue with two wooden buttons. 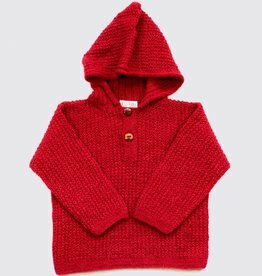 Alpaca hoodie in red with two wooden buttons.